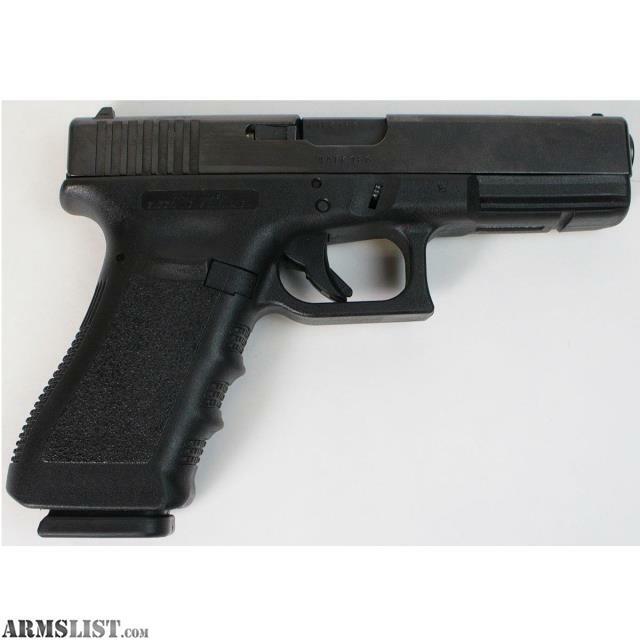 We are selling a pre-owned Glock 22C Gen 3 Semi Automatic 40 S&W Pistol With Hard Case & 2 Magazines for $399.95. 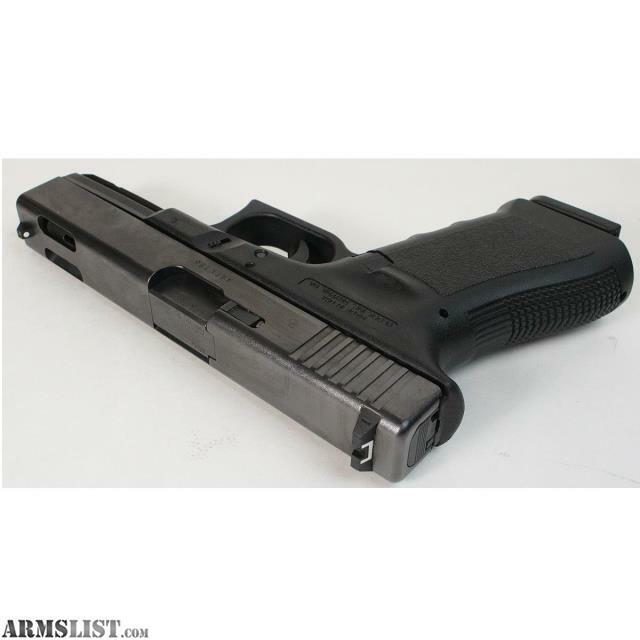 This pistol is in overall good condition. 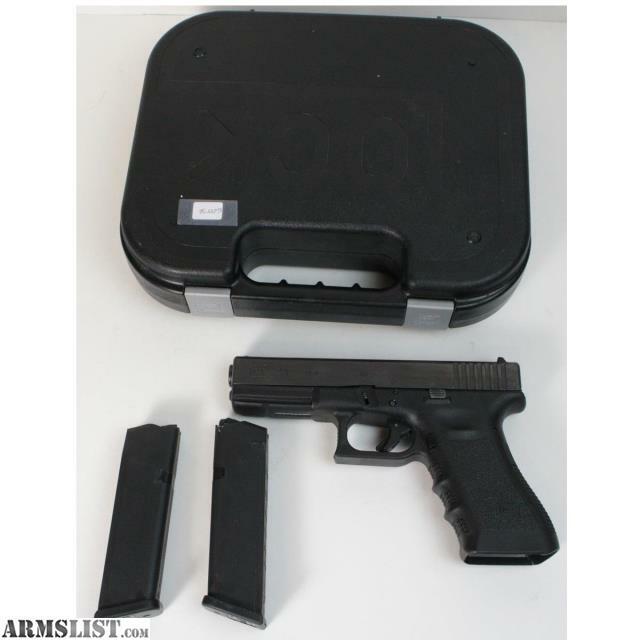 Includes a hard case and 2 magazines. 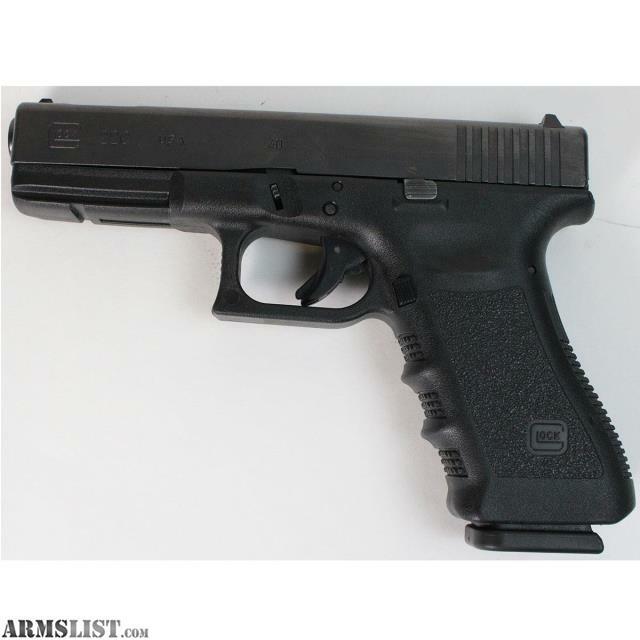 All photos are of the actual firearm. No stock photos. 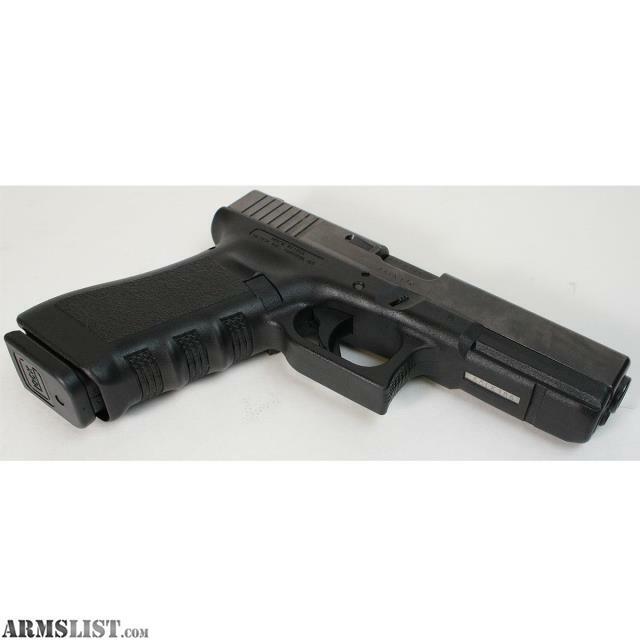 This firearm must be shipped to a licensed FFL holder. We do not ship to California or Chicago. Add $25.00 for shipping, handling and insurance. Local Pickup is available. Indiana residents add 7% sales tax. Please contact Jerry or Steve at Allan's Jewelry And Loan for more information.